Rappler CEO and executive editor, Maria Ressa, has been arrested again, this time for an alleged breach of the Anti-Dummy Law, which seeks to prevent interference of foreign investors within media entities in the Philippines. Rappler stands by its assertion of independence in this regard. 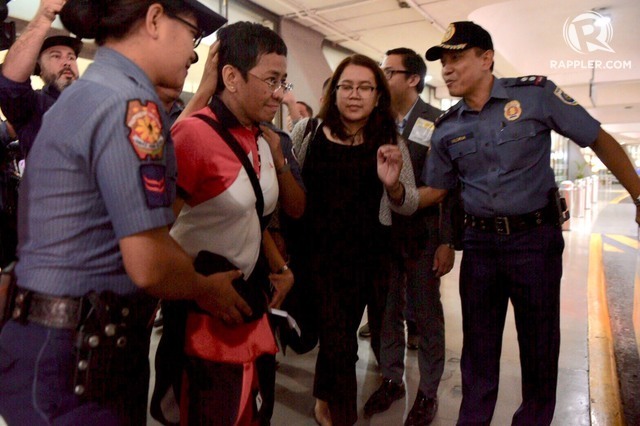 Ressa is expected to post bail shortly, for the second time in 2019. For further details see the Washington Post article here.